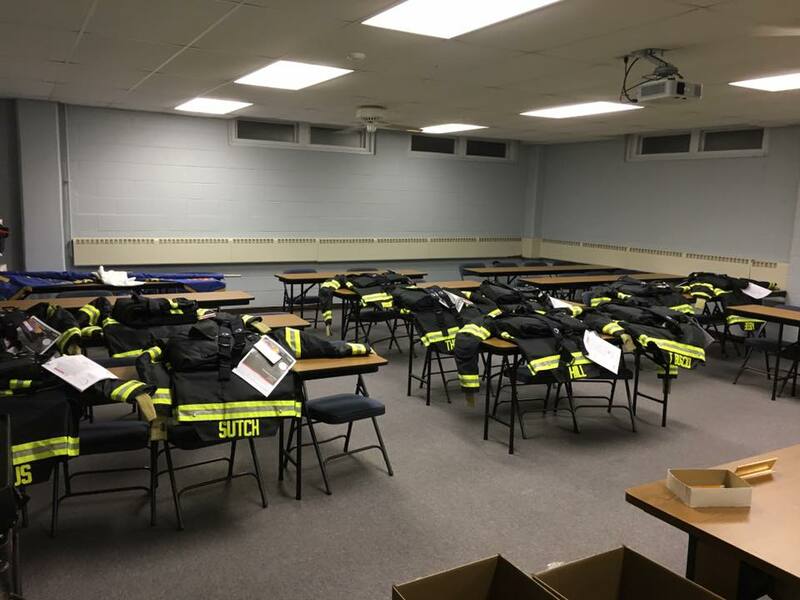 Christmas came early for 11 of our hardworking firefighters last night! The new protective turnout coats and pants were all made possible by a FEMA Assistance to Firefighters Grant. The grant which was awarded in August was lead by Deputy Chief Loverdi and endorsed by Congressman Norcross. Note, we also received new boots and helmets which were previously delivered and already placed into service.